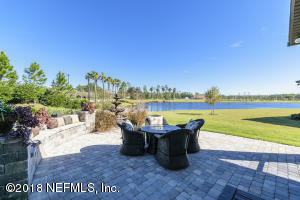 Artisan Lakes is an age-exclusive (55+) gated neighborhood of 196 home sites by CalAtlantic. Homeowners may select from 10 new single-story plans that were designed exclusively for the community. 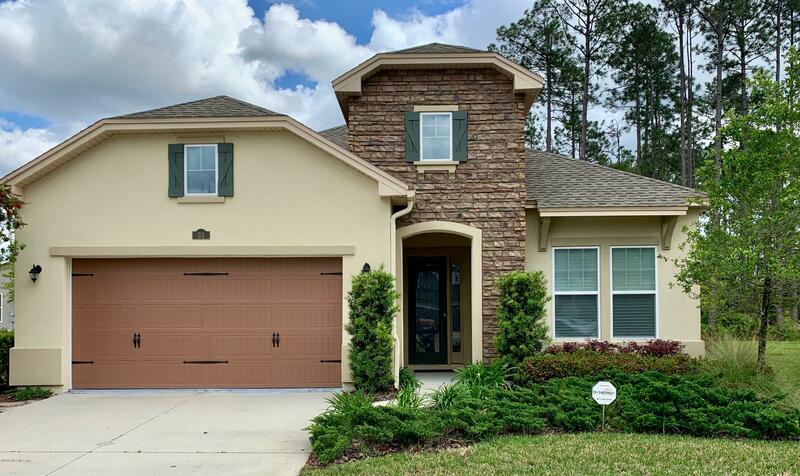 These homes come equipped with an oversize 2-car garage and range from 2 to 5 bedrooms, 2 to 4 baths and 1,755 to 2,839 square feet. 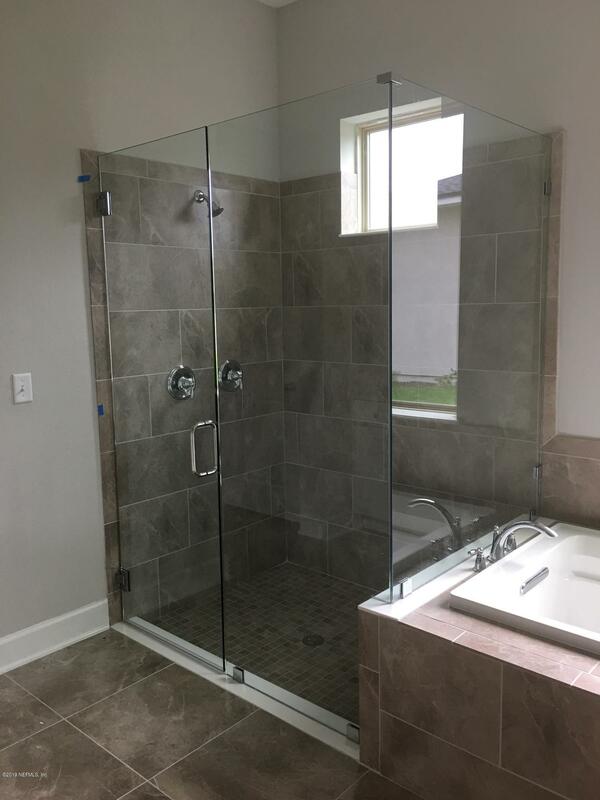 For those looking for even more space, an optional 2nd floor can be added to any home design to allow for up to 1,246 additional square feet for a grand total of 4,085 sq. ft. With prices from the high 200’s, these homes appeal to a wide range of home buyers. Most of the home sites back to preserve, water or parks and are new construction. This low-maintenance neighborhood with its own private amenities which include: clubhouse, fitness center, demonstration kitchen, zero entry pool with infinity edge, 2 pickle-ball courts, 2 bocce ball courts, event lawn, putting green, swing arbor, and pocket parks throughout. 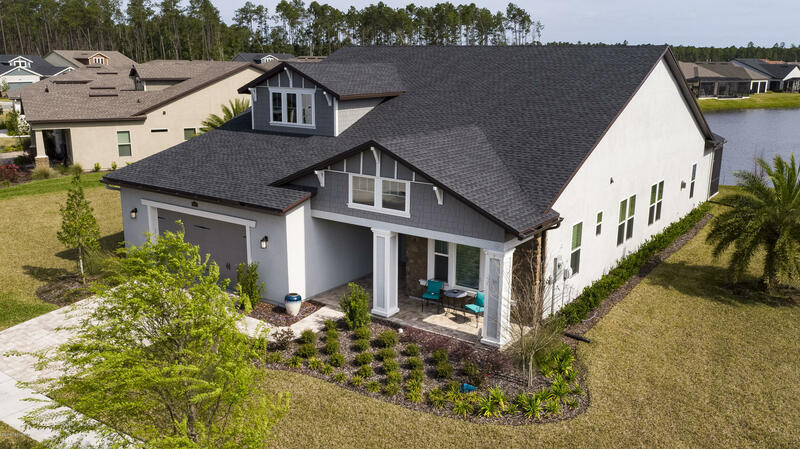 Homes in Artisan Lakes have a CDD (Community Development District) fee that will vary by lot width, in addition to an HOA fee. 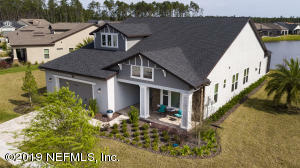 Artisan Lakes is located in Duval County in the Northwest portion of Nocatee, Ponte Vedra, FL 32081. 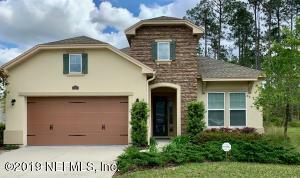 It is close to shopping at Nocatee Town Center and can be accessed via EV (electronic vehicle) by the greenway trails. If you would like more information on Artisan Lakes homes for sale, please call, click, or text Kristin or Quinton with the Doakes Team!